This store is located in the main street, across from the entrance to a busy Shopping Centre. Plenty of parking both on the street and Shopping Centre across the road. Owner states current average weekly gross sales of $52,000.00 with an average adjusted EBTIDA under nagement ofof $340,000 p.a. First time offered for sale in 14 years. Run under management with excellent reliable staff. Owner lives some 3 hours away and rarely visits the store! Room for further growth plus also save on wages with a buyer who wishes to work a few shifts. Long lease to 2025 in place. 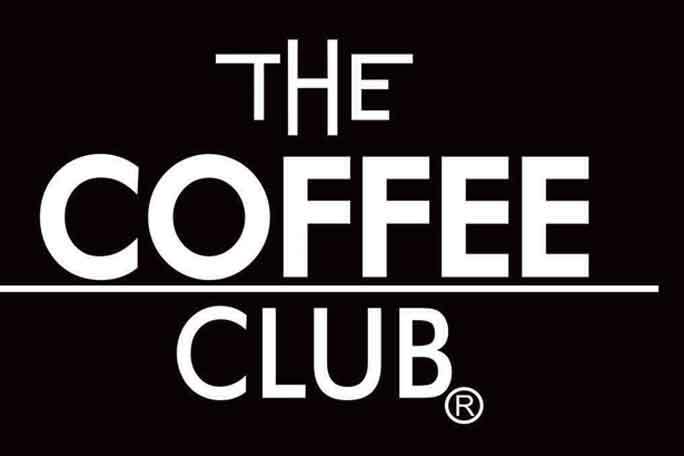 The Commonwealth Bank, ANZ and the National Australia Bank are the preferred lenders for a Coffee Club if finance is required. All figures can be verified by the Seller’s Accountant. Owners are retiring after owning the business for 14 years! A superb business with an excellent Nett of over $378,000.00 p.a. under Management for the last financial year!